This blog follows the progress of the development of the teacher packs as well as being a reflective account of the six-week placement that Jonny Laing, a student-teacher from Dundee University undertook with us as part of his Degree in Primary Education. 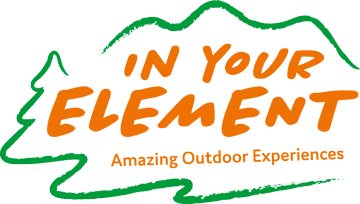 The blog posts discuss everything from the purpose, definitions and benefits of outdoor learning contexts, to risk assessment and management. They also contain ideas for useful academic reading that will support teachers in making the most of this diverse educational context.